Hotels in Kyoto are among the cheapest in the developed world. Here’s a list of the best value hotels in Kyoto, all of which I’ve personally inspected. You don’t have to spend an arm and a leg to stay in Kyoto. Indeed, for far less than you’d spend for a hotel in major Western capitals, you can get a perfectly adequate and clean hotel room in Kyoto. If you’re willing to spend about Y10,000, which is about US$100 at the time of writing, you can get a good double or twin room in a well-located hotel in Kyoto. 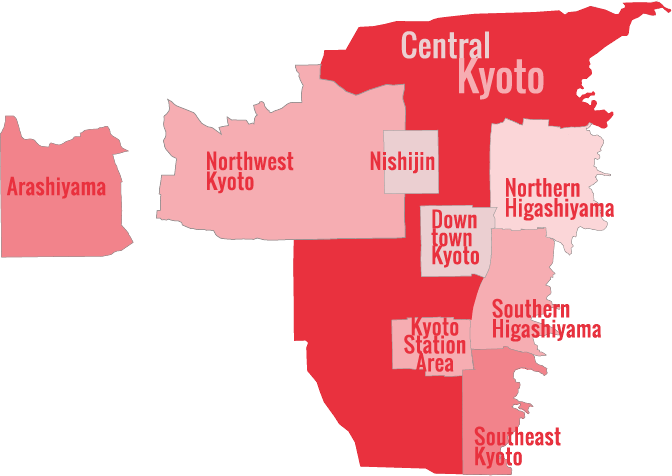 You only have to imagine what you’d get for that money in places like Paris, London or New York to realize what a superb value Kyoto is. Of course, good values are found in all budget levels, and in this section, I’ll discuss not only budget and mid-range hotels, but also luxury hotels that I consider to be great value. The Hotel Unizo is a reasonably priced business hotel right in downtown Kyoto – most of Kyoto’s nightlife and dining options are within easy walking distance. 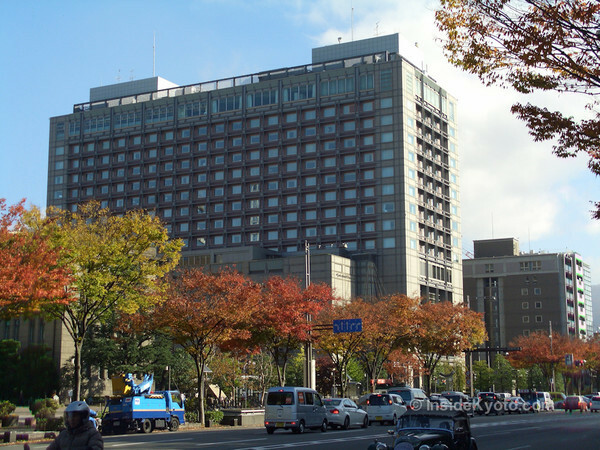 The Hotel Hokke Club Kyoto is a well-kept business hotel directly north of Kyoto Station. Like other branches of this nationwide chain, it’s good value for the money. An inexpensive traveler’s hotel next to the Imperial Palace, The Palace Side Hotel is a decent choice for budget travelers who want to be based in midtown. Hotel Mystays Kyoto is a good budget business hotel on Shijo-dori, just west of downtown. It’s within easy walking distance of Karasuma Shijo subway station. The Hotel Sunroute Kyoto is an excellent-value budget to moderate hotel located just south of the downtown shopping district on Kawaramachi-dori. It’s one of the best hotel values in the city. Like all the other branches in this chain, the Toyoko Inn Kyoto Gojo Karasuma is great value for the money. The rooms are small but packed with features. It’s within walking distance of both Shijo and Gojo subways stations, as well as downtown. The Super Hotel Shijyo Kawaramachi is a no-frills business hotel that is perfect for single travelers. It’s right downtown, very close to Nishiki Market.